Literary Archaeology – Jack Campbell Jr.
I’ve been working on putting together a collection of short stories. 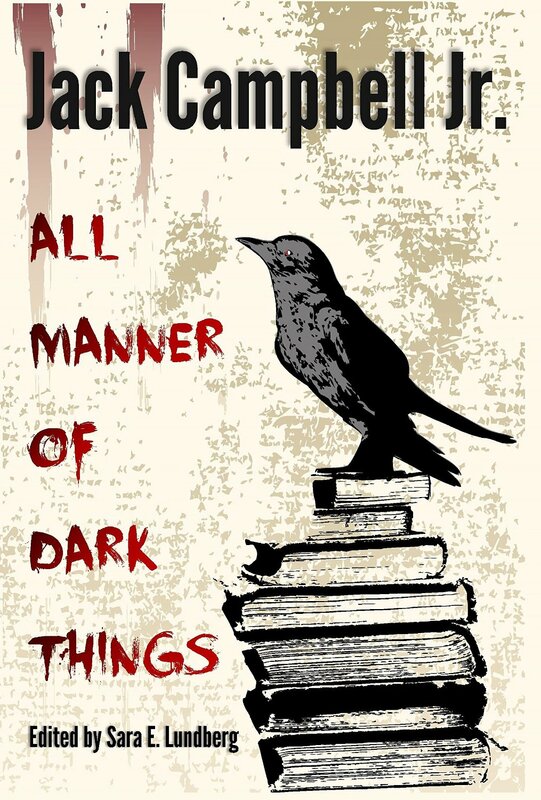 The book, which is tentatively titled All Manner of Dark Things, will be a sort of retrospective of everything I have written over the last ten years. It won’t have everything in it, but will be representative of my development as a writer. Reading through the old stuff, I found two things to be amazing. First off, I don’t remember writing some of it. I know I wrote it because my name sits on the by-line and its stored in my dropbox in a file of stuff that was recovered from an old computer hard drive that wore out its welcome several years ago. Second, it’s pretty obvious what I was reading around the time and what I styles I was experimenting with. While I classify myself as a horror writer, in general, I write a fair amount of dark literary fiction. 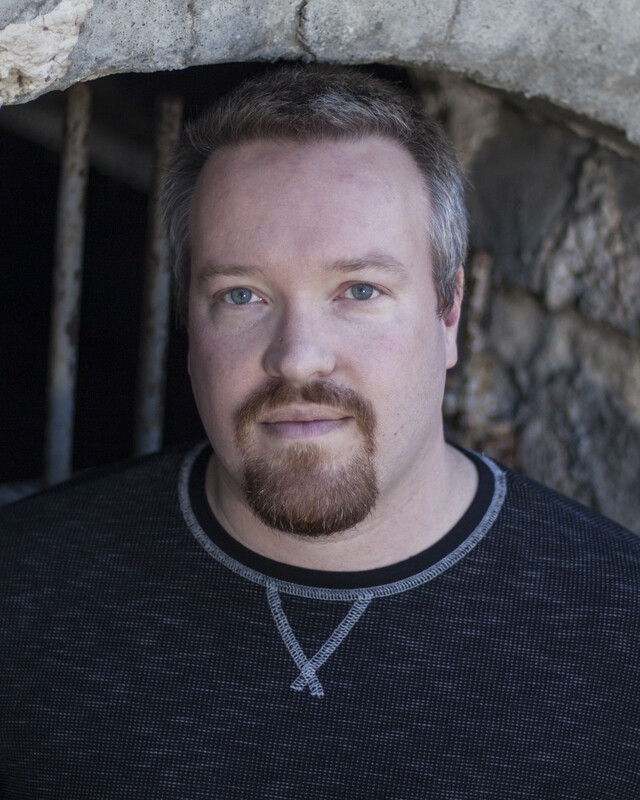 In the beginning, nearly all of my stuff was more literary than horror, although all share elements that appear again and again in my horror writing. As I read through the stories, I could almost see myself struggling to figure out who I was and trying to find my voice. I have tried nearly every style of dark writing there is from neo-noir to supernatural horror to quiet atmospheric tension to splatterpunk. I still experiment a lot and have fun paying tribute to all of my literary loves. From Updike to Hornby to King to Bradbury to Blackwood to Poe to Hammett, I paid constant tribute to the masters and attempted to emulate them. I’ve always thought that emulation is a big part of a writer’s education. You begin by emulation, and then one day you find that you have reached actual innovation. Looking back at all of that work, I realized that I have reached a transition point as a writer, one in which I will change my focus from short work to long work (although I love the short story form and will continue to write it.) I have also reached a point where I am no longer a mimic, but am myself. I have developed an identity as a writer that will continue to grow and develop as I continue writing. I can’t imagine my life without writing. Hopefully I have a long career ahead of me. I hope that in another ten years, I can look back on another decade of work and still see progress and productivity. Maybe I will have enough work for another collection, so that I can stake another signpost it the long road of being a writer. Till then, the first major intersection has been reached, and I am excited to see what new roads lie ahead.